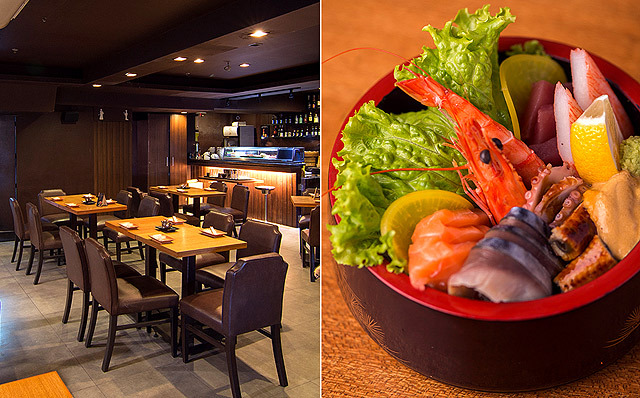 Yumi launches a new menu plus great new deals. Open daily from 10 a.m. to 10 p.m.
(SPOT.ph) The Greenhills area is no stranger to restaurants, but for a few years—until the launch of the Promenade’s new wing came along, the neighborhood had seen a big void in the Japanese cuisine department. Alongside the mall’s reopening came Yumi, situated just above the Dolby Atmos theaters and easily accessible via elevator straight from the basement parking. 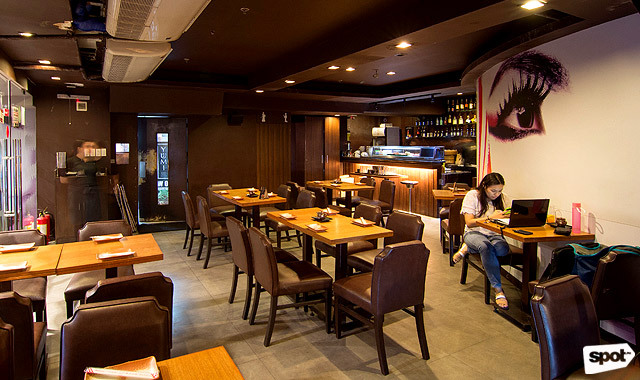 A well-known secret among those who frequent the area, Yumi has been serving up generous helpings of consistently delicious and reasonably priced Japanese food. 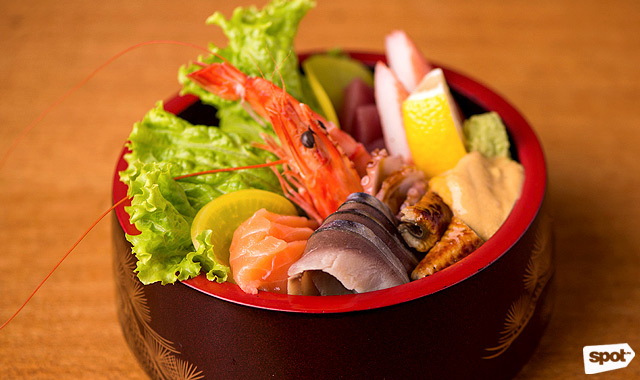 As the neighborhood preps for a busy pre-Christmas season, Yumi is sprucing up its offerings as well with super deals on classic staples, and a brand spanking new menu that melds some fusion flavor with traditional Japanese treats. Beat the weekend crowd and head over to the restaurant early in the week, because its best deals come on Mondays and Tuesdays. 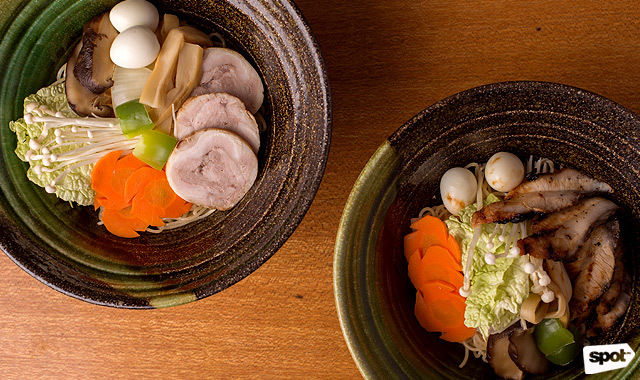 Ramen fans can double up on the noodles on Mondays, with a buy-one-take-one offer available at both of Yumi’s branches. Yumi recommends the spicy Tantanmen Ramen (P375) for its chashu pork belly and mild peanut flavoring, mixed with tonkotsu and tori-gara soup, ground pork, and flavor-filled onion leeks, quail eggs, and enoki and shiitake mushrooms. 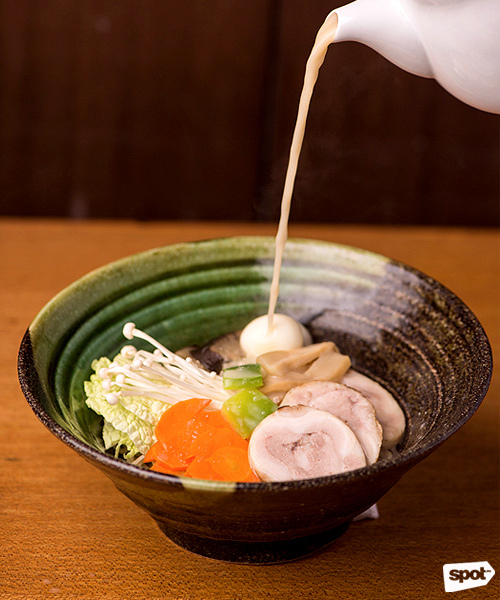 Another popular soup is the Buta Miso Ramen (P350), which derives its strong flavor from buta miso-marinated pork. 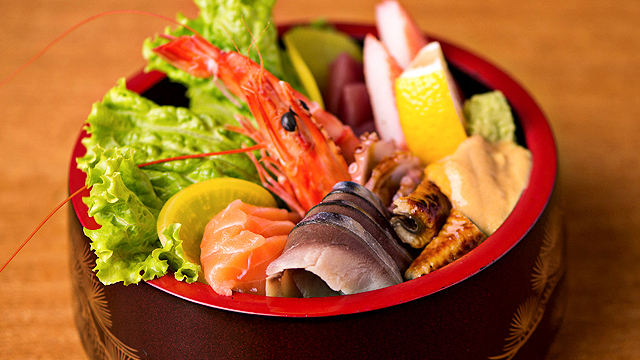 If sushi floats your boat, stop over on Tuesdays for an impressive buy-one-take-one deal. 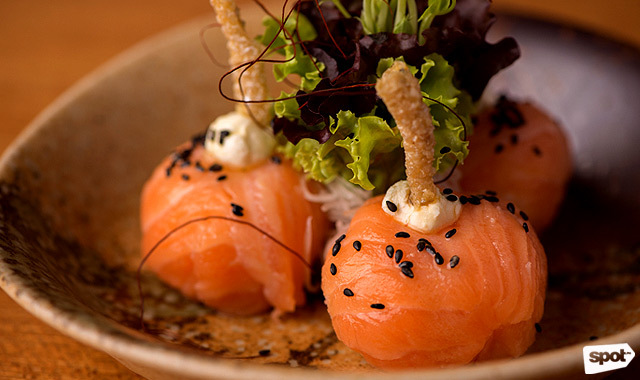 Yumi’s flagship creations include the Sake Sushi Balls (P225), which pack a mean punch with sushi rice topped with fresh salmon, a dollop of cream cheese and some crunch. 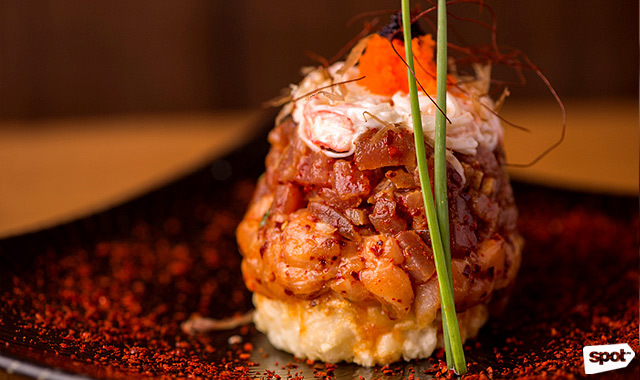 The Symphony (P420) is an artful layering of fried sushi rice piled with spicy tuna, spicy salmon, and crab sticks—beautifully presented and with potent sushi flavor, its hefty serving portion will surely leave you satisfied. 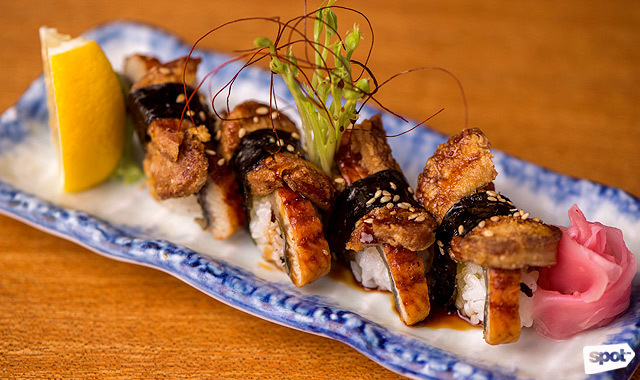 The Unagi Foie Gras Sushi (P395) takes everything delectable and deadly delicious from the east and west, merging Japanese conger eel with decadent foie gras—this savory creation is one you won’t forget. 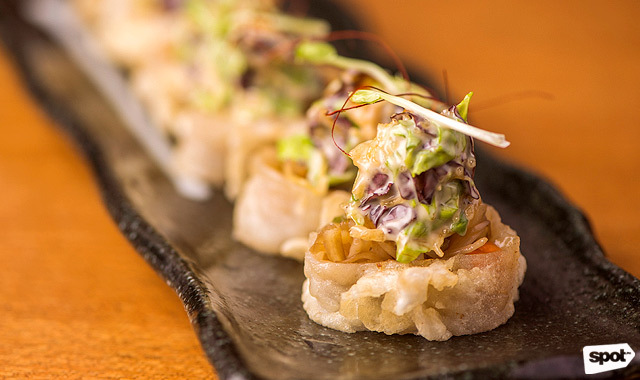 Most of Yumi’s frequest patrons come back for their well-priced sushi and excellent tempura—a dish that most restaurants in the city offer but very few perfect. 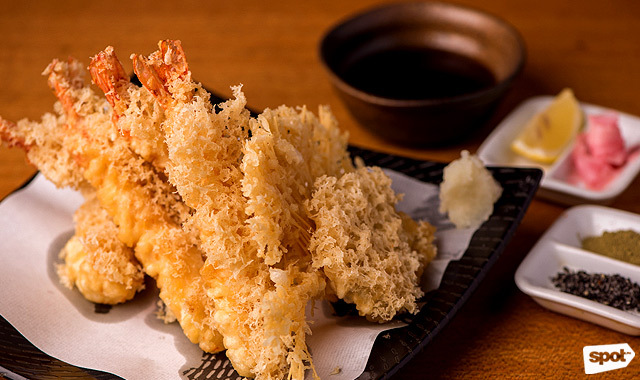 The Ushi Ebi Tempura (P435) serves up substantially sized prawns with a crisp, non-oily coating and is taken traditionally, with either green tea or volcanic salt and a subtle squeeze of fresh lemon juice. 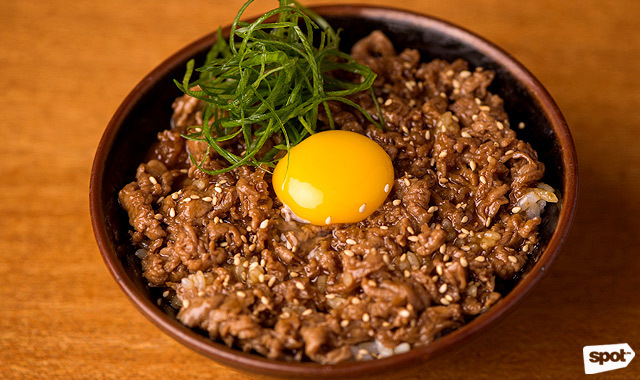 Their donburi is also a crowd-pleaser—you won’t want to miss the extremely fresh Chirashi Moriawase (P540), and the flavor-packed, surprisingly inexpensive Gyudon (P265). Every year, the restaurant manages to change things up with a few tweaks to the menu that draw in new diners, and offer regular customers brand new experiences. 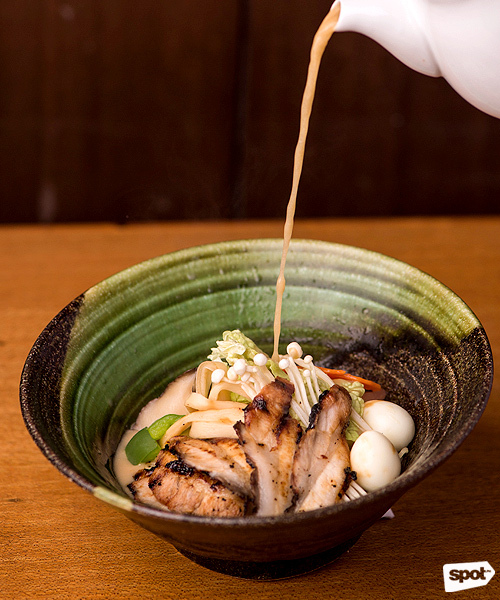 This year’s new dishes infuse some Western influences into standard Japanese dishes, bringing a new twist to old favorites. 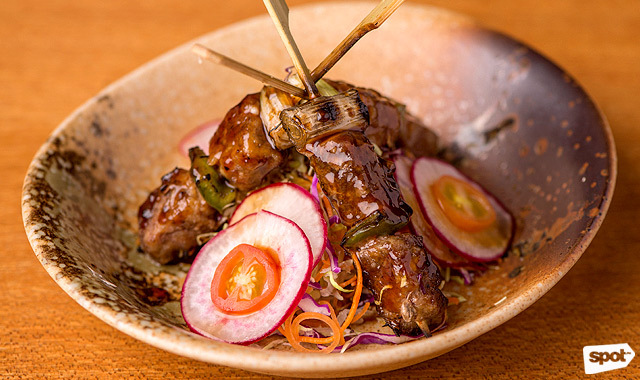 The Saikoro Beef Skewer (P370) brushes melt-in-mouth grilled Wagyu beef with a subtle teriyaki sauce—a great alternative to those who are looking for a good meat dish, without the bulk. 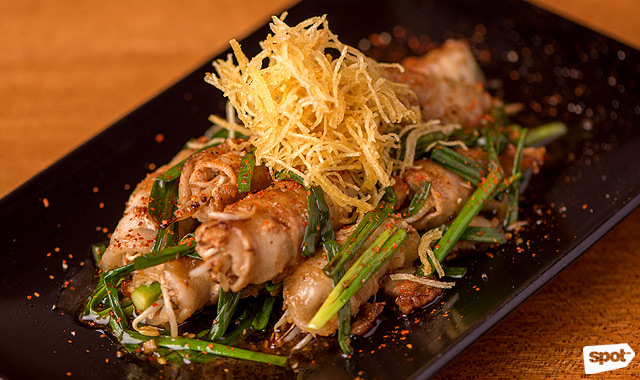 The Pork Shogayaki (P275) pairs grilled ginger pork with asparagus, bringing some sweetness to a standard savory dish. 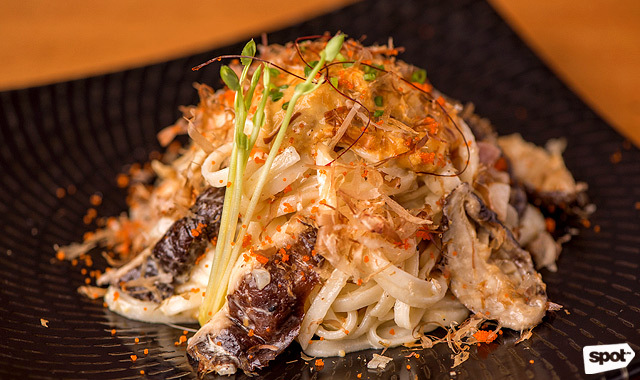 If you’re veering off the rice train and prefer to stick to noodles, Yumi’s Udon Uni Pasta (P340) is rich, nutty and can satisfy any umami craving. Two new sushi combinations are added to Yumi’s already long roster, with its Kamameshi Roll (P280) which mixes U.S. sirloin with vegetables (get this if you want a full meal wrapped in a neat roll). The Mango Soft Shell Crab (P295) one-ups your standard California roll with its crab component, a sweet-and-spicy sauce, plus a salty ebiko topping. 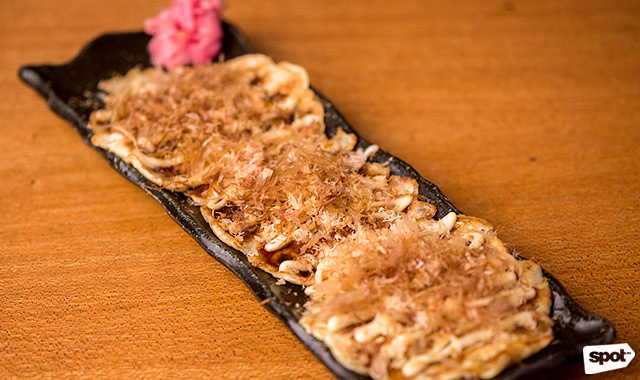 Not to fall behind on the okonomiyaki trend are Yumi’s two new egg-infused dishes. 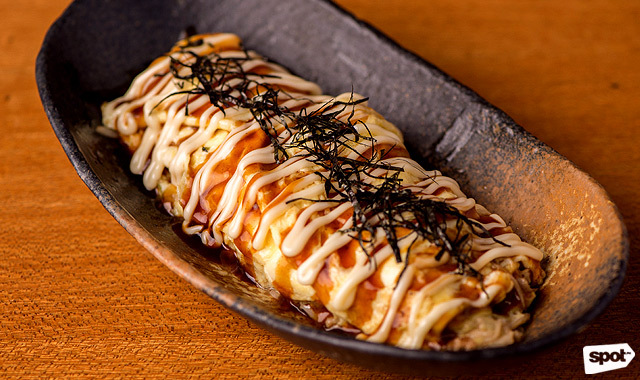 The Tonpeiyaki (P220) is a great option for those looking for a protein boost—flat-grilled pork belly is paired with onion leeks and wrapped up in an omelet doused in Japanese mayo and teriyaki sauce. Its version of the traditional Japanese pancake is thin and non-intimidating, with a hint of bacon, too. 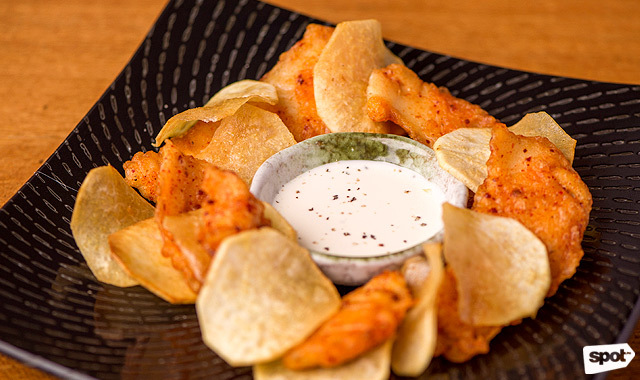 If you’re bringing kids along to family dinner, you’ll want to order the Yumi Fish and Chips (P355) for its friendly flavored fried battered sea bream in aioli sauce. The Kani Corn Korokke (P280) is also a dish that will delight both young and young at heart, with its creamy, panko crusted corn and crabstick combination dipped in tonkatsu sauce. 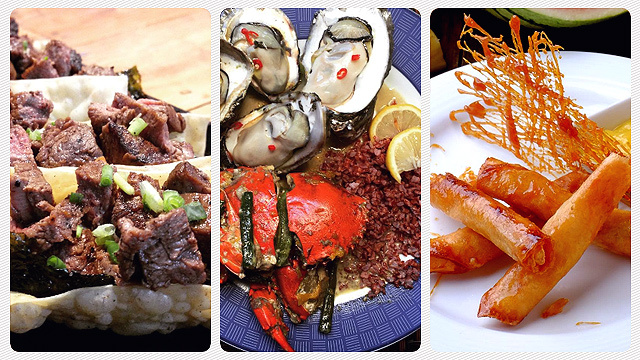 Yumi’s unassuming, non-pretentious take on Japanese food is comforting, pleasing, and easy on the pockets. 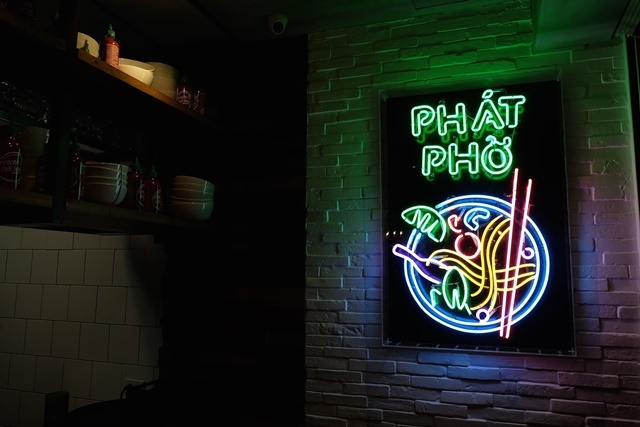 If you ever need a break from Christmas shopping at the tiangge, or are killing time before watching a movie, a visit to this well-appointed restaurant will definitely be worth your time.